Set in 40 acres of beautiful ancient woodland. 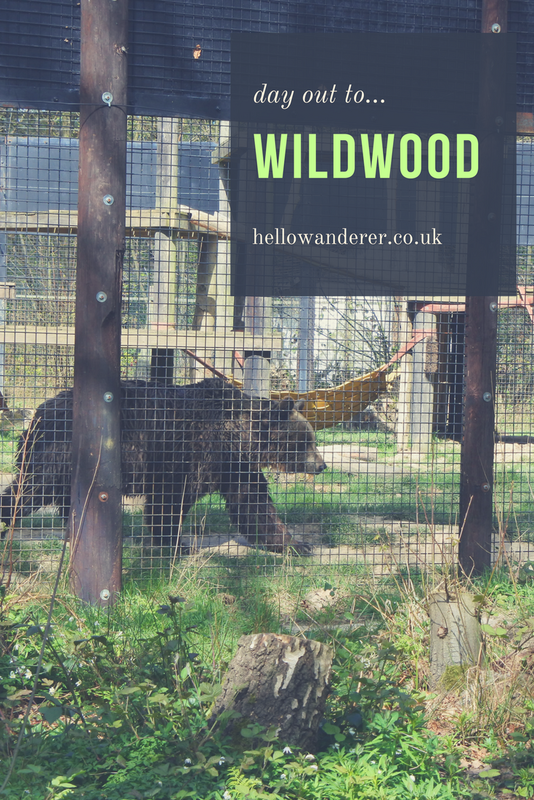 The wildwood trust has over 200 native animals that show off the wonders of British Wildlife. With highlights such as Bears, Wolves and Arctic Foxes. There is also the 'classics' deers, wild boar, horses and beavers, plus many more. 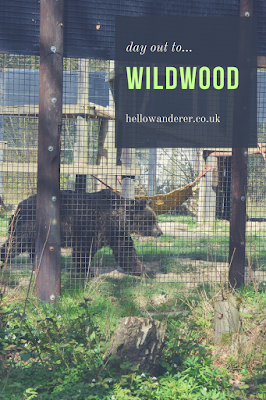 What makes Wildwood different from the rest as well, is there is a rope bridge that takes you up and above the bear enclosure, gives off amazing views. Perfect for little adventures as well. This is a lovely little day out all set within woodlands, you can hide away. It is important to make note that most of the paths are natural so suitable footwear is important. It probably only takes a 2-3 hours to walk round the park, but there are plenty of places to stop off for a picnic - or head to the play area where there is a lovely cafe and ice cream hut too. The play area is split into under 5's and overs. As well as hosting the biggest drop slide in Kent.